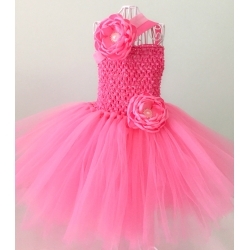 Adorable dusty pink tutu dress perfect for birthdays, special occasions, wedding, Christening/Baptism .The dress is made with the softest chiffon ruffles and pretty cotton. 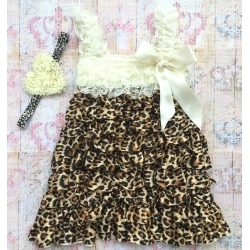 Completely Lined on the inside.Available in sizes: 1-2,3-4 and 5-6 years. 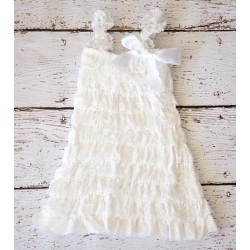 Adorable dusty pink tutu dress perfect for birthdays, special occasions, wedding, Christening/Baptism .The dress is made with the softest chiffon ruffles and pretty cotton.Completely Lined on the inside. 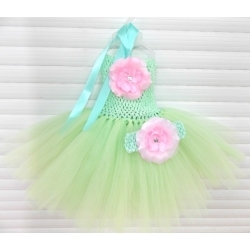 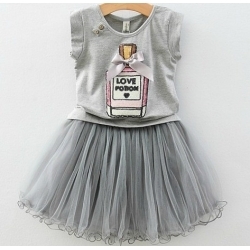 Available in sizes:1-2,3-4 and 5-6 years.